Your ultimate guide to some of the world’s most extravagant yachts! A luxury yacht is not just a mode of transportation, but a symbol of wealth and status symbol, that can only be afforded by the wealthy billionaires of the world. The most luxurious yachts worldwide offer extravagant features like movie helipads, theaters, concert halls, multiple swimming pools, saunas and hot tubs. 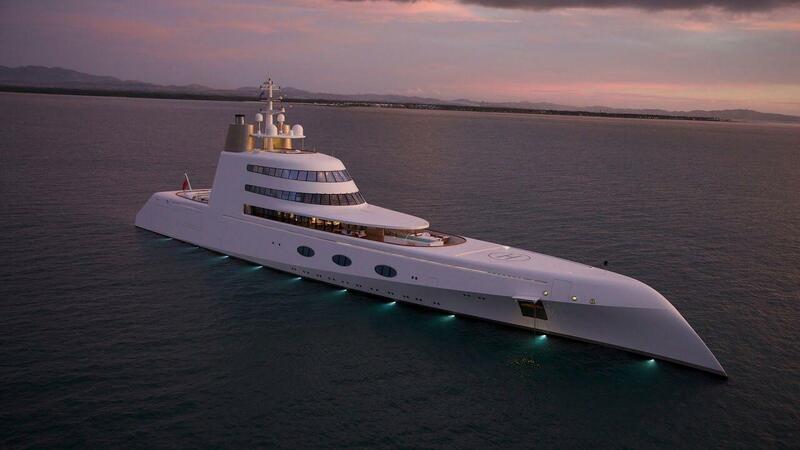 Lets have a look at the top ten of the most expensive yachts in the world. 1. 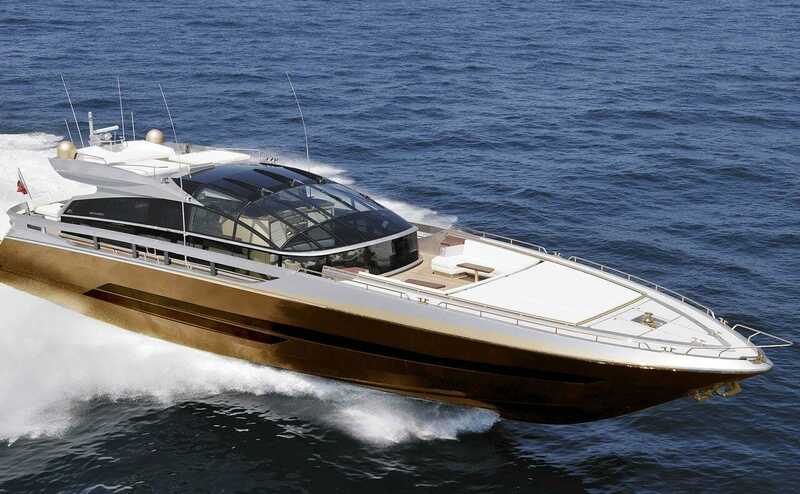 HISTORY SUPREME – $4.8 BILLION Made of solid gold, The History Supreme, is the most expensive yacht in the world and is reportedly owned by Malaysia’s richest man, Robert Knok. It took 3 years for the 100 feet long yacht to have been built, using 10,000 kilograms of solid gold and platinum and is designed by the renowned luxury designer from the UK, Stuart Hughes. The gold and platinum adorn the yacht from its base to the dining area, deck, rails, staircase and anchor. The most extravagant aspect of the luxury yacht is its master bedroom that with a wall feature made from meteorite rock and a statue made from genuine Tyrannosaurus Rex bones. The master suite is adorned with a 68 kg 24-carat gold Aquavista Panoramic Wall Aquarium and a liquor bottle featuring a rare 18.5 carat diamond. 2. 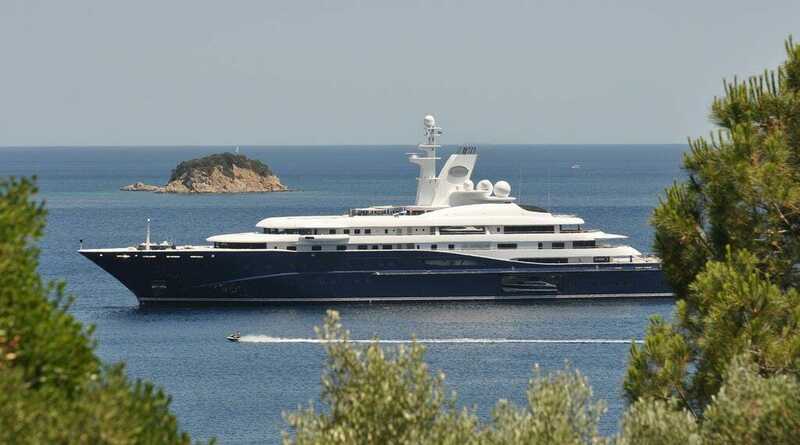 ECLIPSE – $1.5 BILLION The second largest yacht in the world, Eclipse, is owned by Russian billionaire Roman Abramovich. Besides having an intruder detection system missile detection system, the yacht features 2 helipads, 24 guest cabins, a disco hall, two swimming pools and hot tubs. It has been built by Blohm and Voss of Germany and designed by Terence Disdale. The 533 feet long yacht also has mini-submarine that is capable of submerging upto 50 meters underwater. The master bedroom and the bridge of the yacht are fitted with armour plating and bulletproof windows. The yacht also features an anti-paparazzi shield which consists of lasers sweeping the surrounding areas. 3. 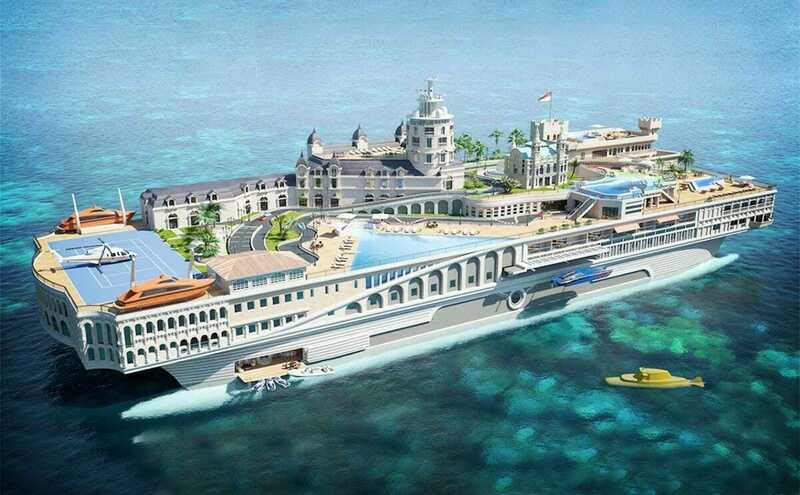 STREETS OF MONACO – $1.1 BILLION Featuring miniatures of the renowned landmarks of Monaco like Monte Carlo Casino, Hotel de Paris, Ca Rascasse and a beach like swimming pool, Streets of Monaco, is a 500 feet long yacht and can be described as a floating city. The exteriors of it have been designed by Opulent Yacht, while the interiors have been done by Filthy Rich Boaters. The luxurious suite that the yacht has on offer is spread over three floors and features a private elevator, an office, a living room, balconies and sundecks with jacuzzis. Besides this, it also consists of seven guest suites with reception rooms, bathrooms, dressing rooms, and balconies attached to them. The yacht also features barbecue facility, a mini waterfall, a gorgeous cafe-bar that provides an underwater view, helicopters and submarines. 4. AZZAM – $600 MILLION Rumored to be owned by a member of the royal family of the UAE, Azzam, according to its makers is the most complex and challenging yacht to have ever been made. The 590 feet long yacht is said to be one of the fastest with a speed of 35 kmph. French interior decorator Christophe Leoni has designed the sophisticated interiors, while the exteriors of it have been designed by Nauta Yacht. It features two gas turbines and two diesel engines with a total power of 35048 kW and is capable of traveling at high speed in both warm and shallow water. 5. MOTOR YACHT A – $440 MILLION Reportedly owned by Russian tycoon Andrey Melnichenko, the luxury yacht of Motor Yacht A, is reminiscent of a stealth warship or submarine and has been constructed by Architect Martin Francis and designed by Philippe Stark. It has been built by Blohm and Voss shipyard in Kiel and can accommodate 14 guests and 42 crew members. The interiors of the 400 feet long yacht extend over 24,000 sqft and feature a 2,500 sqft master bedroom and disco, along with six guest suites, that have moving walls in order to convert them into four large staterooms. Mirrored surfaces adorning the interiors and furniture, glassware and tableware made of French crystal, add to the luxury aspect of the yacht. It also features a helicopter hanger, a 30 feet speedboat as well as 3 swimming pool, one of them being glass bottomed and situated directly above the disco which the yacht has on offer. 6. DUBAI – $400 MILLION Another extravagant yacht which is also rumoured to be owned by a member of the royal family of the UAE, Dubai, is 531 feet when it comes to its size. It has been built by Blohm and Voss. The exteriors of it have been designed by Andrew Winch, while its interiors have been designed by Platinum Yachts. Featuring a mosaic swimming pool, circular staircase, helipad, sunbathing areas and a number of jacuzzis, the superyacht can accommodate 155 guests, including the crew members. The interiors of the yacht are dominated by bold colours, while its deck features a split-level owner’s deck, a large social area and lounge, a number of VIP areas and guests suites. 7. AL SAID – $300 MILLION Al Said is rumoured to be owned by a member of the royal family of Oman and is reportedly the world’s highest displacement superyacht with a displacement of 15850 tons and a length of 508.53 feet. The yacht can host upto 70 guests along with 154 crew members and features a concert hall that can accommodate a 50-piece orchestra. It enjoys a speed of 47 kmph. 8. DILBAR – $256 MILLION Known to have been built for Russian billionaire Alisher Usmanov, Dilbar, is built at the German Lurssen Shipyard and enjoys a speed of 42 kmph. Having a displacement steel hull with an aluminum superstructure, the yacht can host 40 guests and more than 80 crew members. One of most exclusive aspect about Dilbar is the swimming pool that it has on offer, as is known to be the largest superyacht pool. Besides the pool, the yacht offers two helipads and its living space spans across 3,800 square meters. 9. 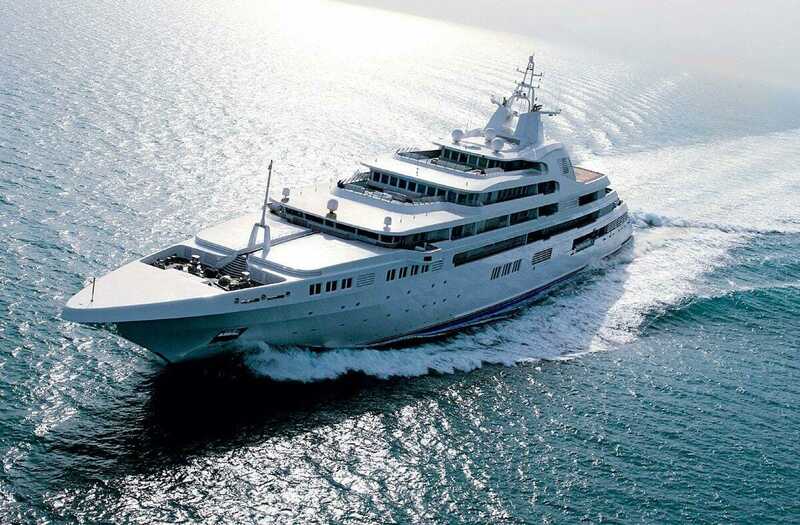 AL MIRQAB – $250 MILLION Rumoured to be owned by Qatar’s former Prime Minister, Hamad bin Jassim bin Jaber Al Thani, Al Mirqab was the winner of the Motor Yacht of the Year award in 2009. Built in Germany by Peters Schiffban Wewelsfleth. The architect behind this luxury creation is Tim Heywood and it has been designed by Andrew Winch. The yacht is made of steel and has a length of 436.35 feet. Enjoying a speed of 37.6 kmph, the yacht features 10 large suites for guests, that comes with a bathroom, a living room and a double bedroom. Besides this, Al Mirqab also offers a cinema, an indoor swimming pool, outdoor bars, jacuzzis, space to have a sunbath, a helipad along with a wide option of watersports equipment. 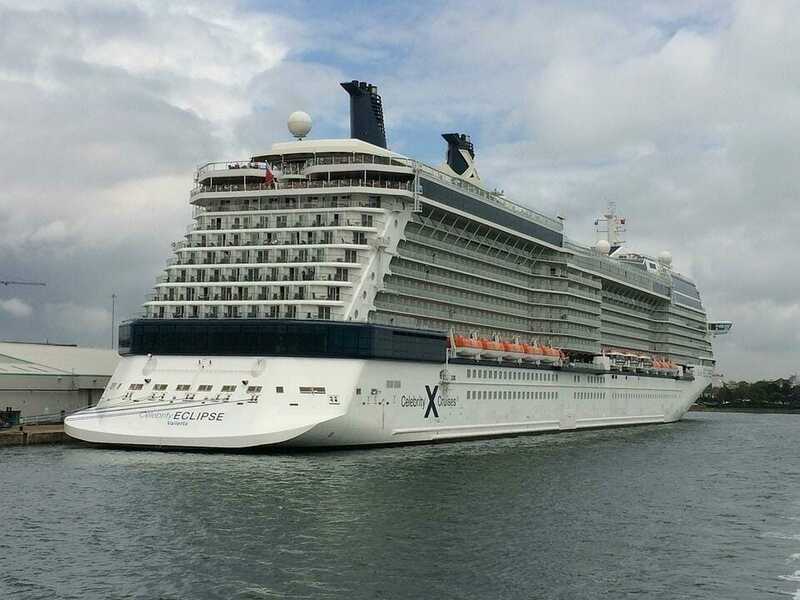 It can host up to 25 guests and 55 crew members. 10. 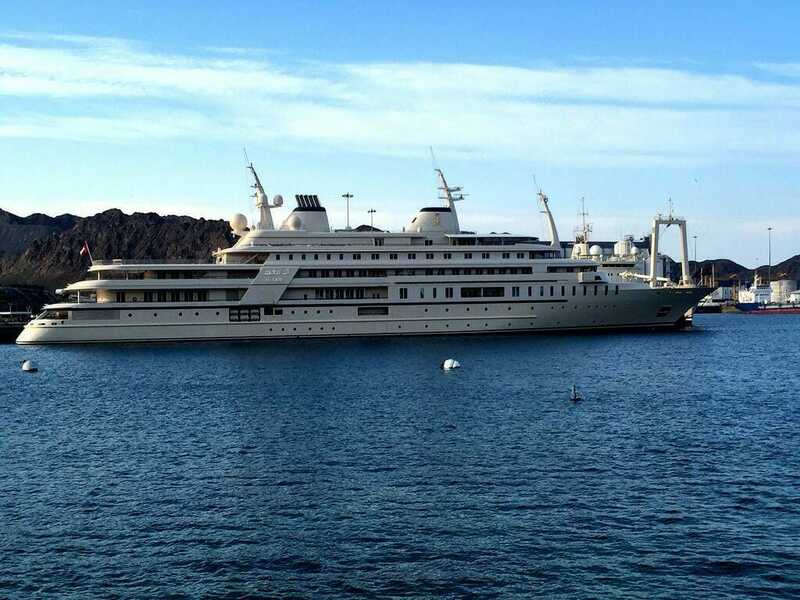 LADY MOURA – $210 MILLION Lady Moura is rumoured to be owned by Nasser Al Rashid, a billionaire businessman from Saudi Arabia. Built by Blohm and Voss in Germany, the yacht is plated with gold and can accommodate up to 30 guests and 60 crew members. The name of the yacht on its exterior is also made of 24-carat gold lettering, making it unique in its own way. The other extravagant features which Lady Moura has on offer include a swimming pool with retractable roof, a helicopter and a Viscount Linley dining table of 75 feet. Adding to the uniqueness of the yacht, it offers a unique sand-covered hydraulic platform, sliding out of one side of it and can be adjusted to sit at the waterline.